This hand-woven water hyacinth basket elegantly balances a wine bottle and six glasses. The best gatherings never stay confined to living room couches. Move room to room and spill into the backyard with this nimble, all-in-one set that turns awkward carrying into an easy and elegant experience. With service for six, the hand-woven water hyacinth basket elegantly balances a wine bottle and stemware, letting hosts lift their spirits with one hand. Includes one caddy and six 14 fl. oz. wine glasses. Made in China. 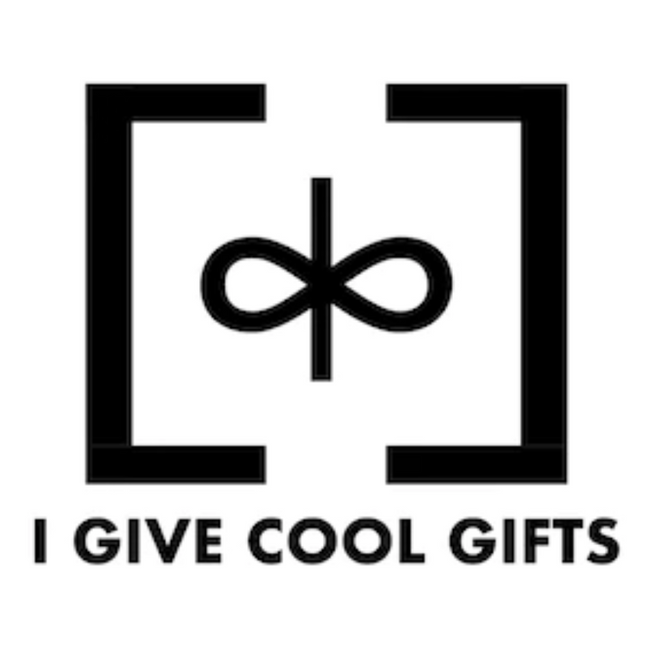 © I Give Cool Gifts Capacity theme by Pixel Union, powered by BigCommerce.